Getting to see Baby M 15 days after his birth was so fun! 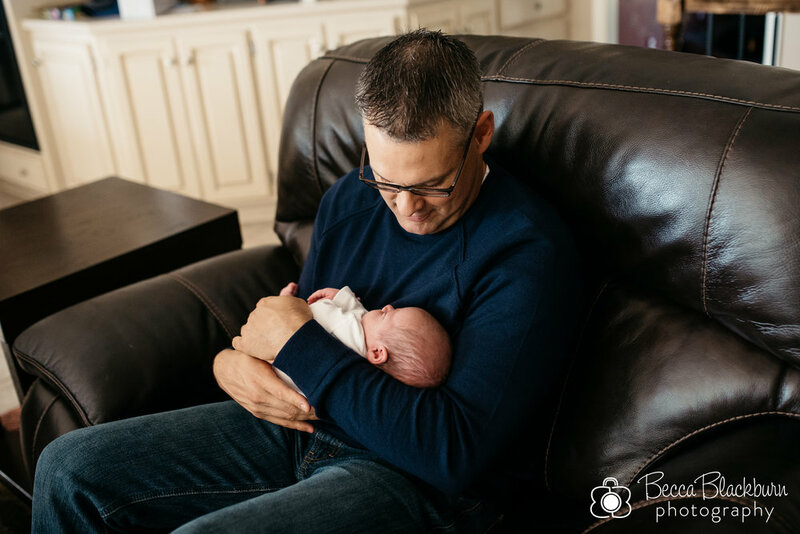 He'd already grown, and it was fun to see Patrick, Tiffany and their oldest son already adjusting to their new life as a family of four. Here are some favorites from their session this fall!